Alice in Wonderland and the Mad Hatter will be making the May 2015 half term holiday one to remember. 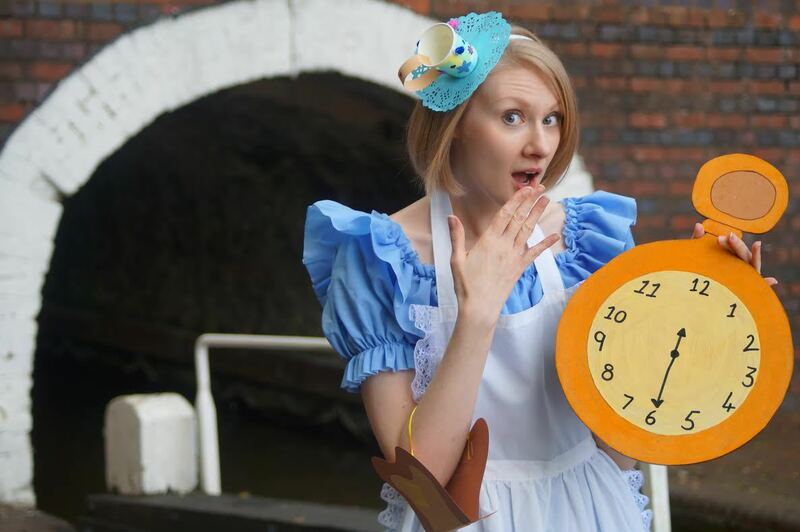 The characters from Lewis Carroll's novel will be at Dudley Canal Tunnel and Limestone Mines from Monday May 25 till Friday May 29. Families are encouraged take part in Wonderland-themed craft activities on the towpath and discover the story with an underground trail. The caverns themselves will be decorated with characters and scenery from the books, painted by representatives from disability action charity Leonard Cheshire. The craft activities, which include making tea cup headwear and bread and butterflies, cost 50p each and will run between 12pm and 2pm. Pre-booking is advised as places are limited. The Mad Hatter will also be in residence around lunchtime each day entertaining visitors with nonsense poems. "We're really looking forward to the event," says Sarah Fellows, Heritage Activities Officer for Dudley Canal Trust Trips. "Heading into our tunnels is a bit like going down your very own rabbit hole. 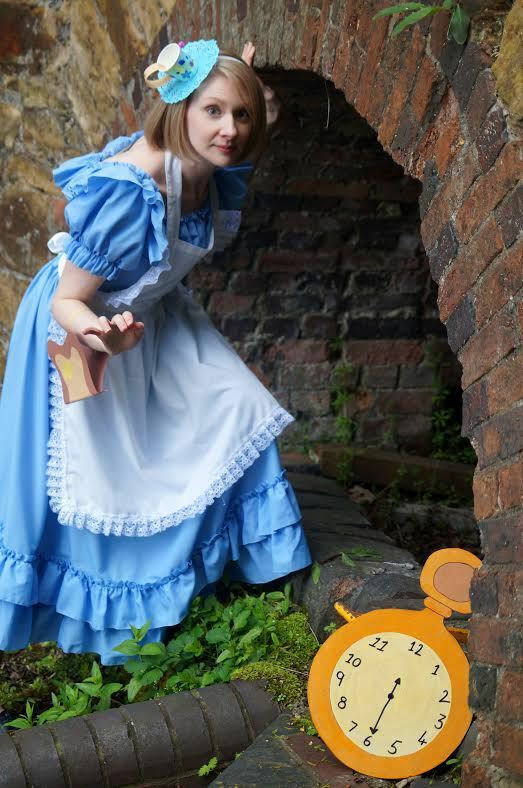 With craft activities and live character appearances, there is something for every Alice fan to enjoy." Boat trips into the decorated tunnels and caverns, lasting 45 minutes, will be running from May 23 to May 31, from 10.30am to 4pm each day. There is a special 20 per cent early bird discount on trips before midday. Craft activity places can be booked by phoning 0121 557 6265.